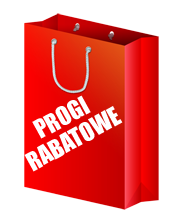 EK Water Blocks EK-Velocity WS - Narrow ILM :: ..:: Angela.pl ::.. This cooling solution is built with absolutely no compromises for maximum performance, reliability, and rigidity. 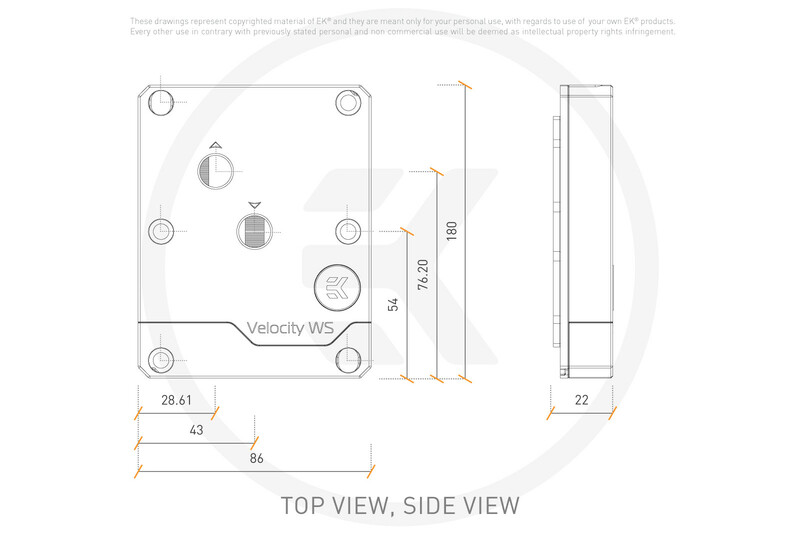 EK-Velocity WS - Narrow ILM is a premium, full-metal dedicated server grade water block which was specifically developed for LGA 3647 (Socket P) Intel® processors. 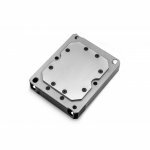 The cooling core of the new CPU water block was refined to manage the heat dissipation of the latest lineup of Xeon® desktop and server processors. The CPU block is equipped only with Narrow ILM mounting hold down.